Security is all about mitigating the risk. And, we can be your trusted partner to keep your valuables safe. PRG Global Services is a known name in the industry, specialized in providing a range of security services including body guard / bouncer services, gunman security services, event security management services, and security guard services. We conduct regular security training sessions to keep our workforce aware and up-to-date with modern security tools and safety techniques. We are based in Kolkata (West Bengal, India) and can be approached for deploying male and female security professionals across residential, commercial, and industrial places. 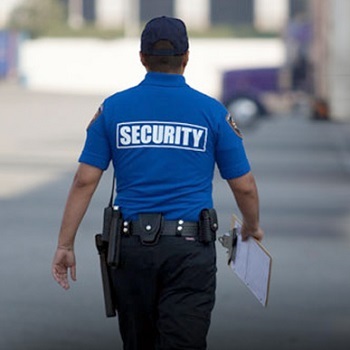 Besides, we cater to factories, corporate houses, hotels, and townships for a variety of security requirements. So, contact us anytime.